Vampire Selene has escaped from a cryogenic prison after being held captive by humans for 12 years. In that time humans have wiped out most of the vampire and werewolf populations. 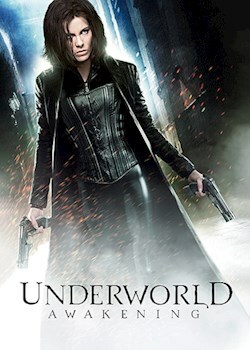 Now Selene is being hunted by a human army and she must do everything she can to survive.